Pug Dogs – Why Register Them? " 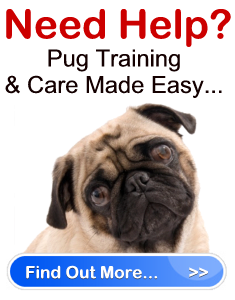 "
You are here: Home / Pug Care / Pug Dogs – Why Register Them? 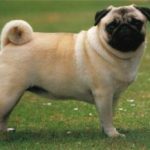 Pug Dogs – Why Register Them? 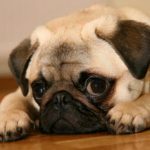 Greatly improves your chances of finding a lost dog – Pug dogs that have a licensed tag are more likely to be reunited with their owners compared to dogs without a license. When a dog is registered and is reported missing, it is much easier for the animal service you are registered with to locate you. Well worth the money – It does cost money to register your dog. Depending on where you live this fee may be annual or it may be a one time expense. Regardless of the policy, if your Pug dogs go missing and are found by the animal service they are registered with, you won’t be charged any fees if you retrieve the dog from them right away. However, if the dog isn’t registered and animal services found your dog, you’d be charged an impounding fee as well as an additional boarding fee. Not to mention, if you really love your dog, can you put a price on his safety and wellbeing? 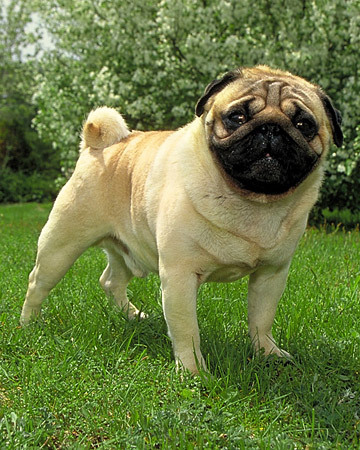 Promotes population and disease control – When you register your Pug dogs you are showing responsibility as an owner. It shows that you not only care about your dog, but you also care about the wellbeing of other dogs and respect other owners. Owners who register their dogs are more likely to have their dogs spayed and neutered as well as regularly vaccinated. Check out what the regulations are for licensing your dog in your area, and make sure that when your Pug dogs are licensed that he wears his tags at all times, especially when he is outside.